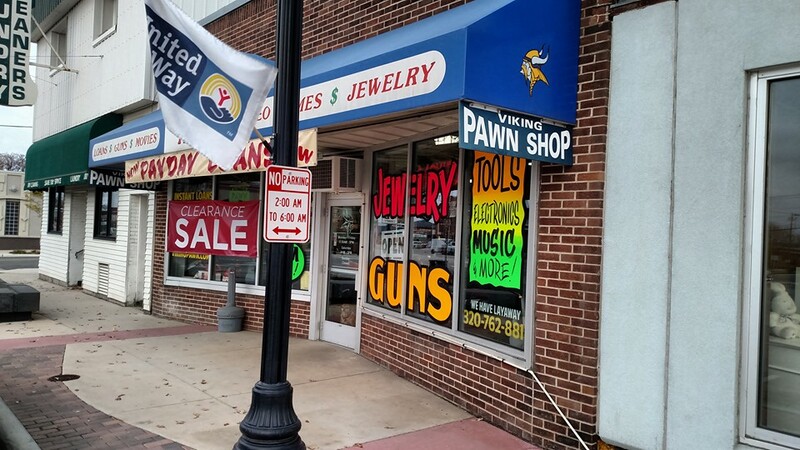 Viking Pawn has been downtown since 1993. A large variety of good reasonable merchandise, guns, jewelry, electronic games, movies and much more. They buy, sell, trade and loan on almost anything. Payday or collateral loan, whatever you need!